Bomber jackets always look classy but if you got bored of your old brown and black bomber jacket. 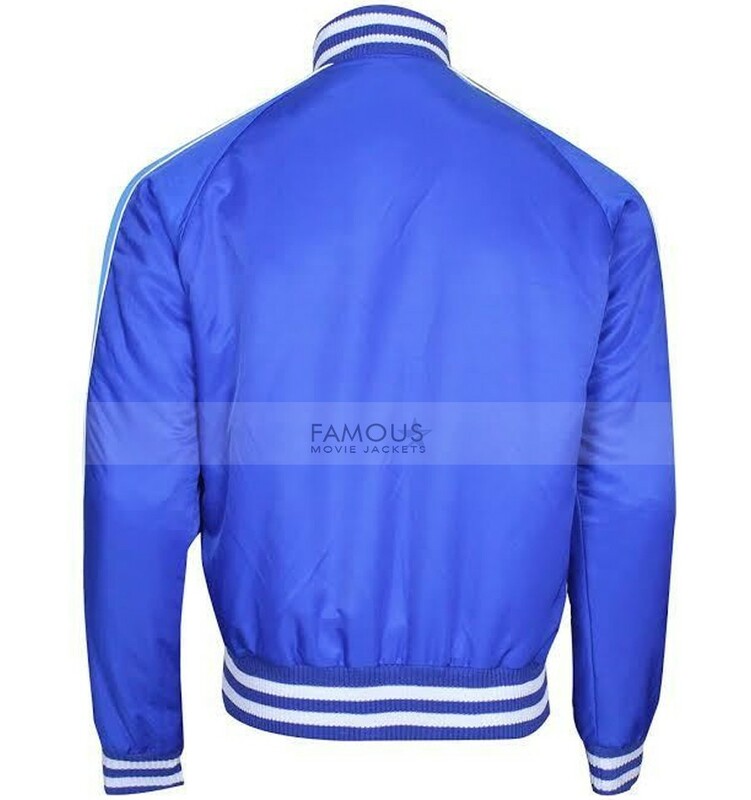 Then it’s time to pick blue in bomber which not only looks elegant but stylish at the same time. This attire is inspired by Suicide Squad wore by Captain Boomerang. 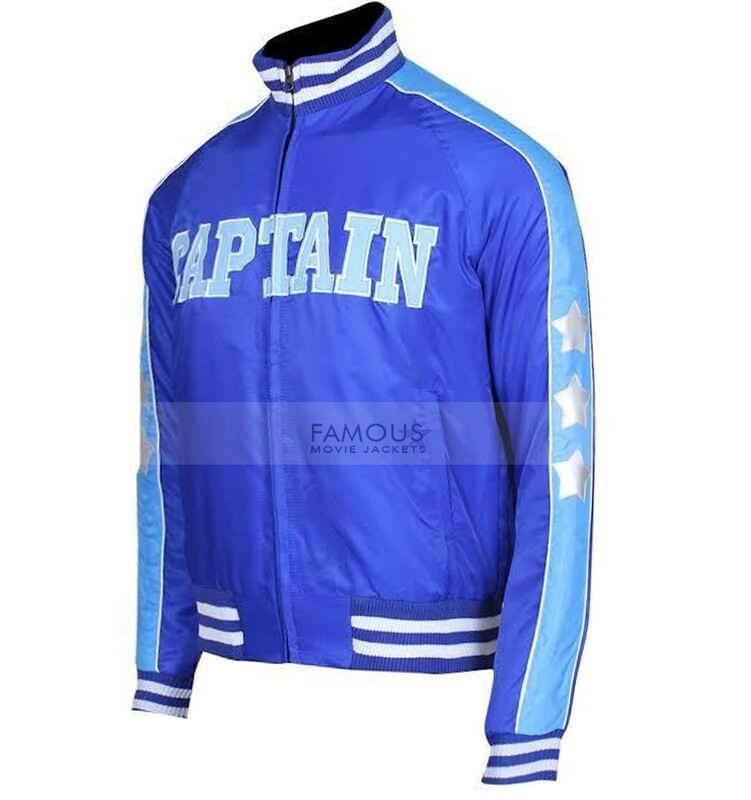 This inspirational jacket is crafted of satin material with viscose lining. The jacket comes up in amazing features such as: erect fitted round collar, front YKK branded zip closure and knit cuffs. The jacket has four pockets: two waistline and two inner pockets to keep your valuables. 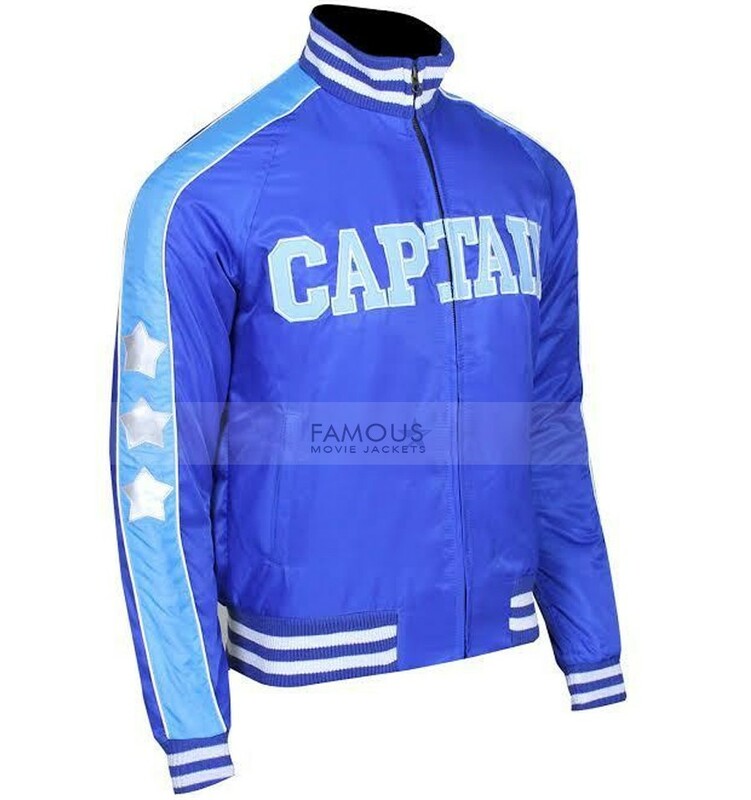 You can wear this Suicide Squad Captain Boomerang Blue Satin Bomber Jacket on your sports event as well to have a classy sporty appearance. I have received my parcel. 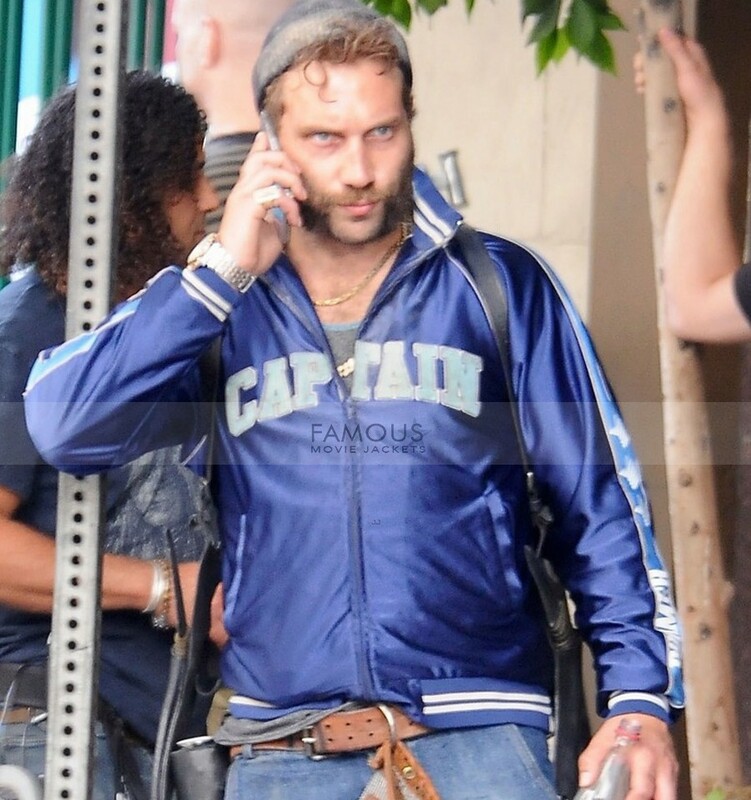 I am just amazed with this Jai Courtney Jacket, it’s not only a jacket but it’s my favorite jacket because from color to the design and cuts everything is just perfect. Though it’s fitted, but I loved this jacket. 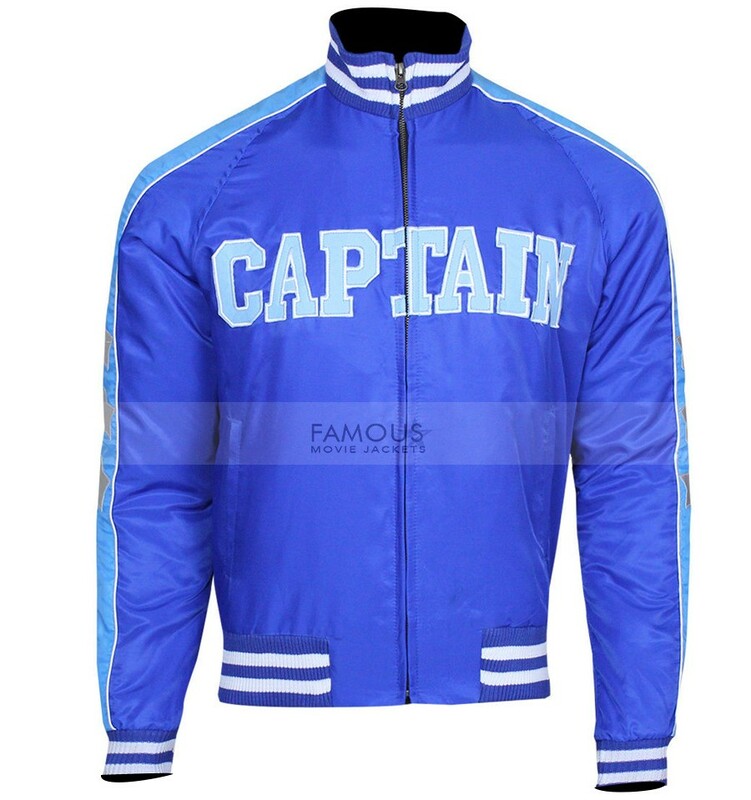 I want this jacket for casual wear. To my surprise it is amazing, to be very honest I didn’t expect it same.